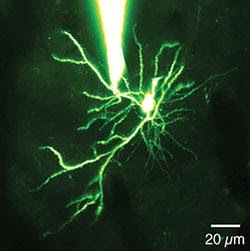 Dendrites, the branch-like projections of neurons, were once thought to be passive wiring in the brain. But now researchers at the Univ. of North Carolina at Chapel Hill have shown that these dendrites do more than relay information from one neuron to the next. 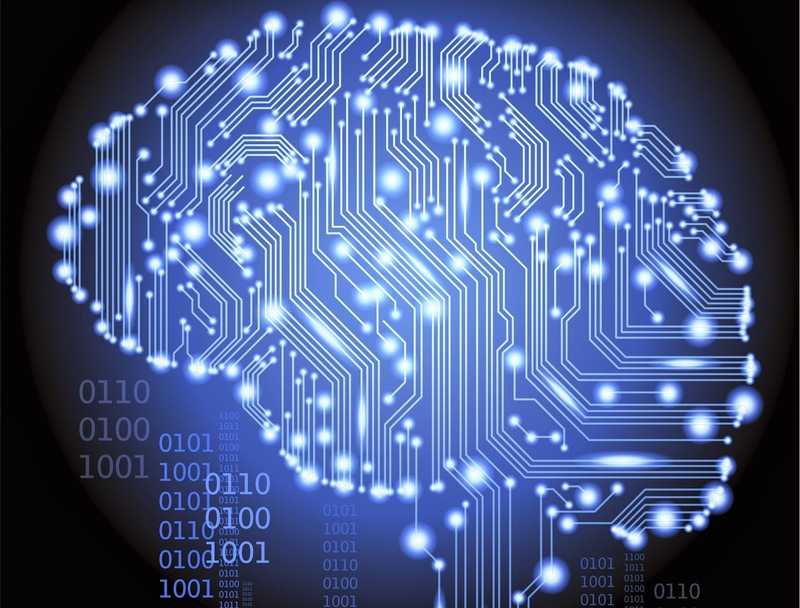 They actively process information, multiplying the brain's computing power. attached to a dendrite in the brain mouse. Directly demonstrating this required a series of intricate experiments that took years and spanned two continents, beginning in senior author Michael Hausser's lab at University College London, and being completed after Smith and Ikuko Smith, PhD, DVM, set up their own lab at the Univ. of North Carolina. They used patch-clamp electrophysiology to attach a microscopic glass pipette electrode, filled with a physiological solution, to a neuronal dendrite in the brain of a mouse. The idea was to directly "listen" in on the electrical signaling process.